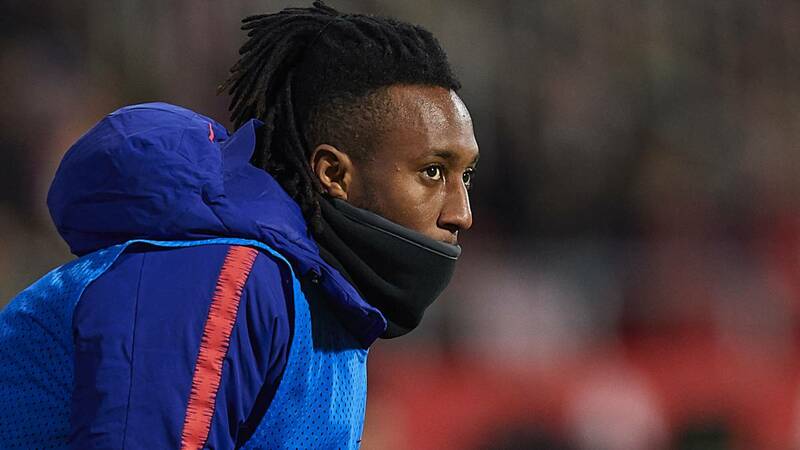 Atlético are looking for a way out to Gelson and Kalinic. The Sporting de Lisboa has sued the Atletico club against UEFA and asks for more than € 100M for the Portuguese. It is one of the fundamental premises for Morata to reach Atlético. The sports management is looking for a way out to Gelson and Kalinic. The Italian sports newspaper TuttoSport points out one of the possible destinations for the Portuguese striker. Make sure that Milan has shown their interest to take their services and the Italian team is going to become decisive for the rojiblancos, since also if they close Higuain's departure to Chelsea, the operation of the new Atletico striker was going to accelerate. It also ensures that in Portugal there are options for Gelson, although his former club Sporting Lisbon has defendant Atletico against UEFA and asks more than 100 million euros for his transfer, although it seems to have little chance of success. Also the player is delighted with the option to search for a new destination, since he has assumed that he does not enter Simeone's plans for the future.